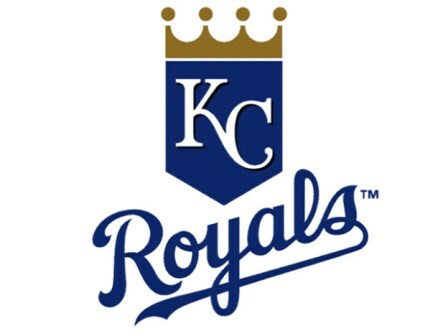 KANSAS CITY — Lucas Giolito walked Whit Merrifield on four pitches to open up a 6-3 victory for the White Sox over the Royals on Sunday afternoon at Kauffman Stadium. Not exactly a good omen for a pitcher who topped the American League in free passes issued last season. But in this instance, one wild batter couldn’t spoil a dominant performance. Giolito retired the next 19 batters he faced, carrying a no-hitter one out into the seventh before Alex Gordon lined a clean single to center on a 2-2 curve after fouling off four straight pitches. The right-hander exited after allowing two runs on three hits in 6 2/3 innings, striking out eight and walking just Merrifield. He also couldn’t avoid thinking about the no-hitter as the game progressed. Alonso kept that no-hit chance alive with a lunging grab of Billy Hamilton’s one-out line drive in the sixth. But Giolito credited catcher James McCann with keeping him on track. Giolito’s fastball topped out at 95.1 mph and his changeup was mesmerizing in the 40 degree weather in Kansas City. Giolito recorded 15 swinging strikes, per Statcast, with seven coming off the fastball, four off the change and four off the slider. This offseason was a time to reboot for Giolito, who not only altered the arm path on his delivery but also changed his mound approach after posting a 6.13 ERA over 32 starts in ’18. One or two walks, or one or two hits, was not going to disrupt his plan. That change in focus was evident from pitch No. 5 of Sunday’s series finale. “Just didn’t have good feel the first four pitches,” said Giolito, who won for the first time since Aug. 25, 2018. “It didn’t really affect anything, so I was like, ‘All right. It is what it is. Just move on and let’s get these next guys out.’ Just having that mentality, simplifying things makes it a lot easier. Jose Abreu, who reached base four times, homered for the second time in ’19 with his solo blast in the fourth off Jorge López, which gave the White Sox their first lead of this season. They picked up their first victory after two defeats with Giolito’s 99-pitch effort setting the tone. “That’s the best I’ve seen him pitch,” Gordon said.